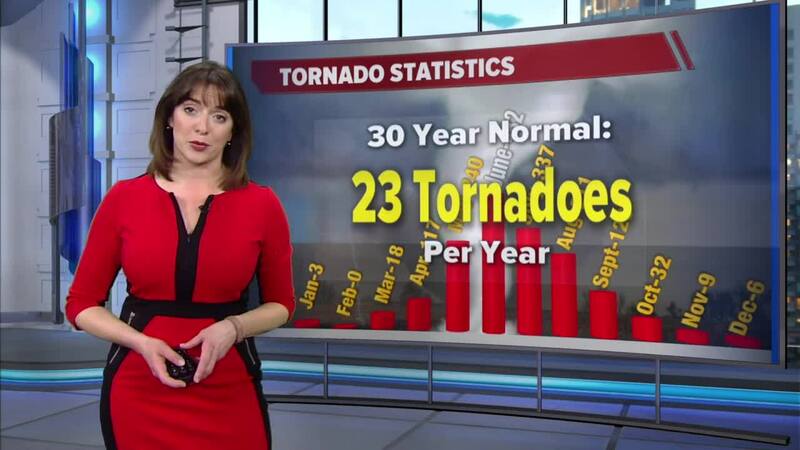 Jesse Ritka joined The Now to discuss severe weather season. It is Severe Weather Advisory Week. MILWAUKEE -- Severe Weather Awareness Week continues and Storm Team 4 Meteorologist Jesse Ritka is geeking out. Tuesday's topic is tornado alley.